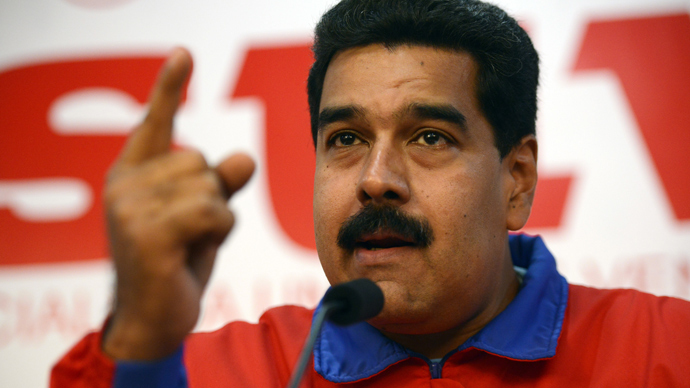 Venezuelan President Nicolas Maduro has called for the liberation of Latin America from Twitter, arguing that the American company attacked 6,600 accounts, including his own. 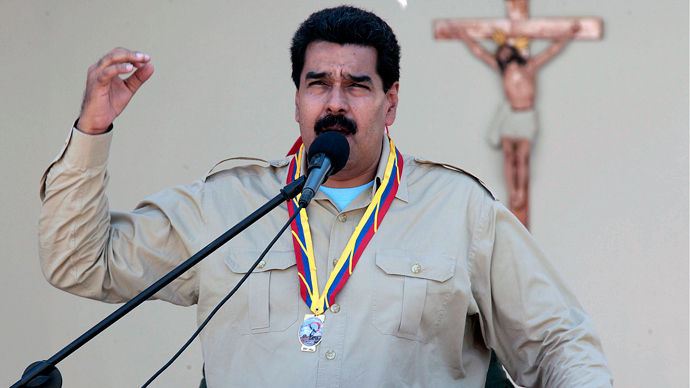 "We must achieve independence, and we have to think about deep and radical ways we can free ourselves from these multinational corporations that have monopolized social networks,” Maduro told ministers at a Saturday meeting, referencing Twitter. 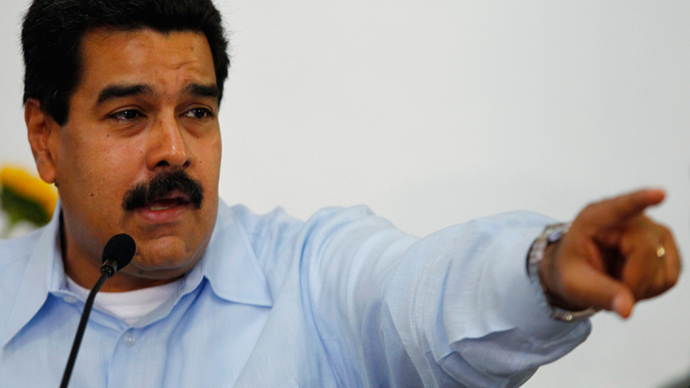 "Let's prepare ourselves to liberate ourselves from you," Maduro said, proposing a fight against the popular microblog together with Mercosur (the ‘Common Market of the South’), Unasur (Union of South American Nations) and ALBA (Bolivarian Alliance for the Americas), a group of leftist allies of Venezuela. According to a Thursday statement from the president, Maduro’s Twitter account was attacked to spark unrest and suspend the upcoming December 8 elections. Communications Minister Delsy Rodriguez stated that nearly 6,600 of the leader’s Twitter followers disappeared from the president's account within 10 minutes. No details were provided regarding the time of the attack. 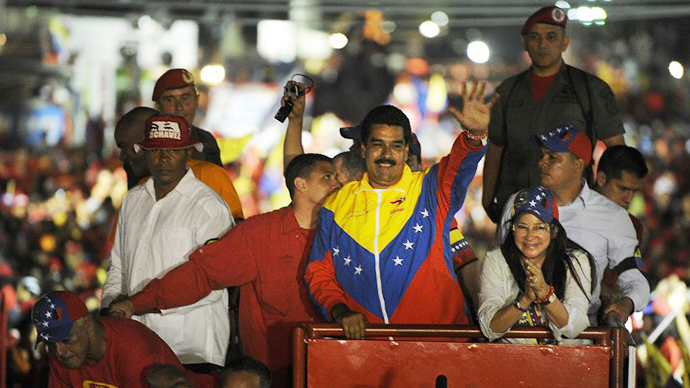 As of Friday, Maduro had 1.4 million followers. The opposition has been criticizing the president for obsessing over social media and not paying enough attention to the country’s economic problems. 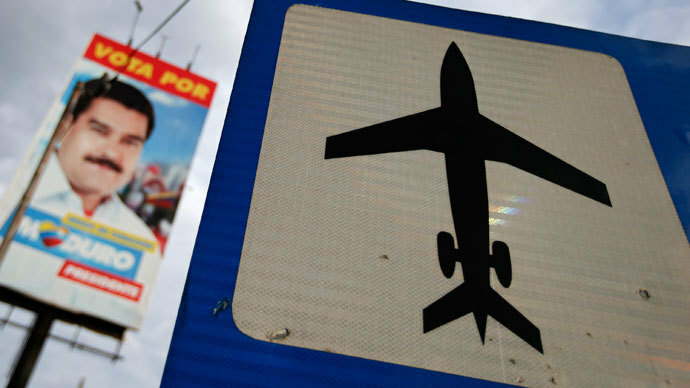 Since his election as Venezuelan president in April, Maduro has spoken about a number of alleged plots against his government - including five attempts on his life.